The days may be shorter and colder, but there’s no need to keep the kids cooped up this winter. Let them go wild at one of Zoos Victoria’s incredible animal wonderlands, with some of these fun activities. 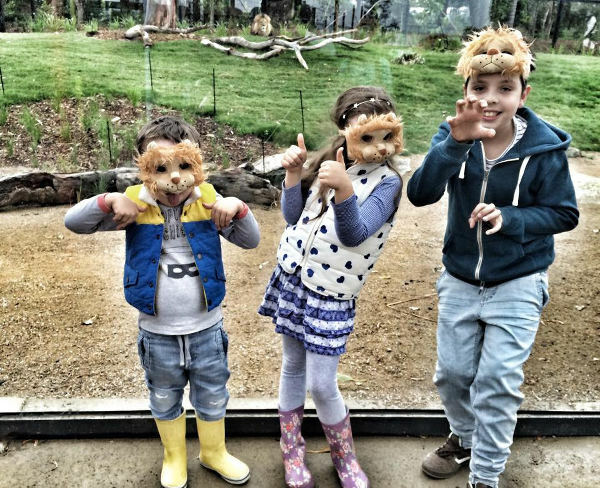 No matter what the weather, there’s always something to do with the kids at one of Zoos Victoria’s incredible facilities. If cabin fever is taking hold at your place, rug up the kids, pull on the gumboots and get out and explore some of the most stunning natural playgrounds Victoria has to offer. Healesville Sanctuary has plenty of undercover play spaces if the rain has taken hold, and there is also a brand new, kids-only vet hospital within the Australian Wildlife Health Centre at the Sanctuary. The kids will have the chance to dress up and become a part of the hospital rescue team. Their patients will be some adorable plush toys. 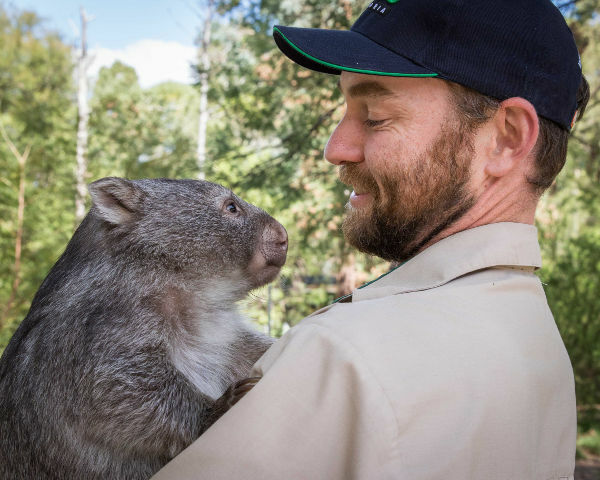 As part of Wildlife Heroes at Healesville Sanctuary, children will meet the Sanctuary’s real vets and keepers, who use their expertise to care for wildlife and save threatened species. Werribee Open Range Zoo allows kids to undergo a temporary transformation into a wildlife ranger, vet or a unique Leopard Tortoise. They can then diagnose injured plush animals, partake in shadow puppet shows and hop aboard the custom-built wooden helicopter to rescue wildlife, at the kids’ play space. Speaking of play – what’s more playful than a monkey? Kids taking part in a little monkey business, that’s what! 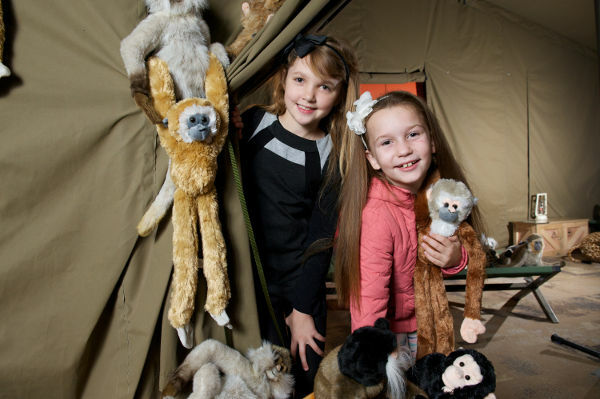 The new Monkey Play Tent is a haven of games, dress-ups and bridge access to the ropes course. There’s also a special Vervet Monkey Keeper Talk, and the kids can be involved in making enrichment toys for the Vervet Monkey troupe. Not to be outdone, Melbourne Zoo is also offering a host of winter activities to keep the kids busy. Every day there’s story time at noon, play time at 1.30pm and activity time at 2.30pm. 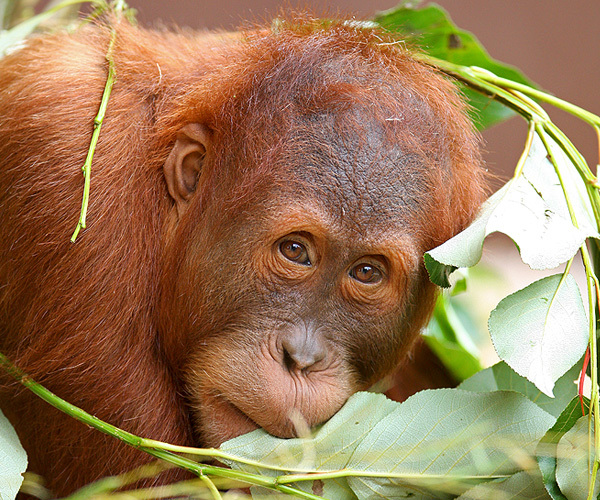 With the smaller kids taken care of, older children can get in touch with their inner artist and create their own masterpiece at the Orang-utan Sanctuary, as part of the Wild About Art themed activities at the zoo. To plan your winter zoo adventure, head to Zoos Victoria.